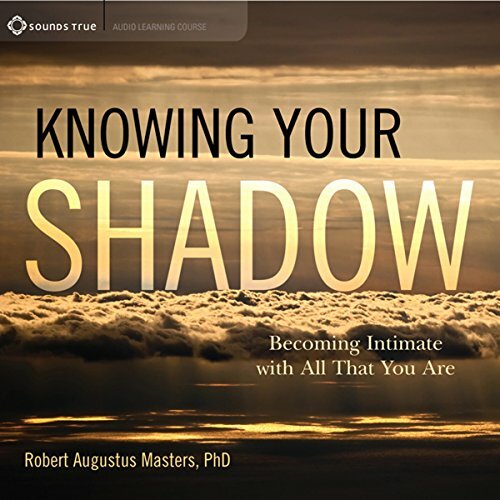 Showing results by author "Robert Augustus Masters PhD"
Our shadow side, teaches Robert Augustus Masters, contains the emotions and desires we've disowned, neglected, or hidden from ourselves. If not skillfully worked with, it can easily direct our lives on every level. With Knowing Your Shadow, this acclaimed psychotherapist and author shows us how to illuminate and wisely engage with the endarkened aspects of who we are. Join him to explore in depth the areas where shadow work can most benefit us. 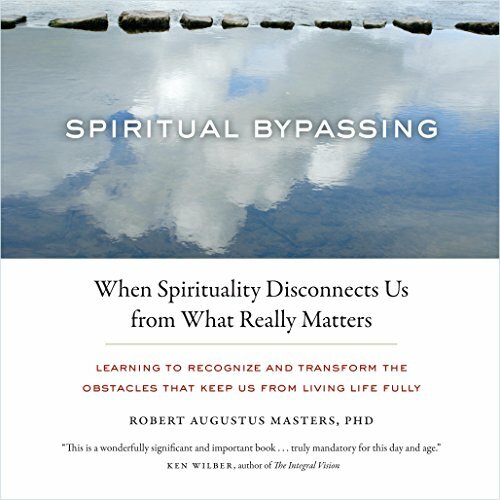 Spiritual bypassing - the use of spiritual beliefs to avoid dealing with painful feelings, unresolved wounds, and developmental needs - is so pervasive that it goes largely unnoticed. The spiritual ideals of any tradition, whether Christian commandments or Buddhist precepts, can provide easy justification for practitioners to duck uncomfortable feelings in favor of more seemingly enlightened activity. When split off from fundamental psychological needs, such actions often do much more harm than good. It's SO good! Learned a ton.